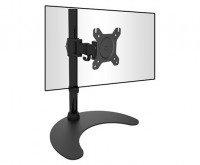 Our monitor wall mounting brackets are specifically designed to offer your flexibility and reliability when mounting your small TV or computer monitor. 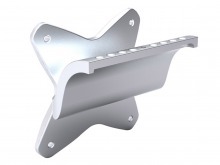 If you're looking to mount a larger TV on your wall, be sure to check out our extensive range of TV wall brackets. 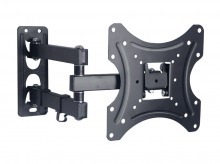 Monitor Wall Mount products for the best quality AV Accessories at the lowest prices every day! LCD / Plasma Screen Cleaning Kit + FREE SHIPPING! 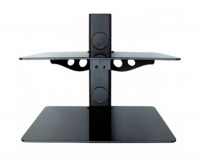 Super-Slim TV Wall Mount (30kg, VESA 50/75/100) + FREE SHIPPING! 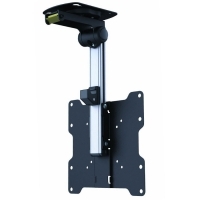 Single Arm, Dual Pivot Monitor Wall Mount (15kg, VESA 75-100) + FREE SHIPPING! 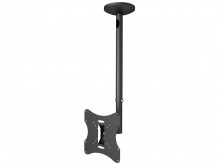 Super Heavy Duty Dual-Arm Monitor Wall Mount with 20 Degree Tilt - 30Kg (Black) + FREE SHIPPING! 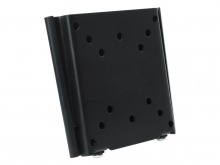 Single Wall Mounted Glass Shelf (15Kg) + FREE SHIPPING! Double Wall Mounted Glass Shelf (15Kg) + FREE SHIPPING! 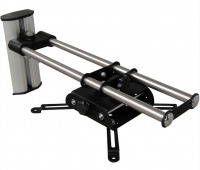 Most Popular Monitor Wall Mounts! In-Stock & Ready to Ship!